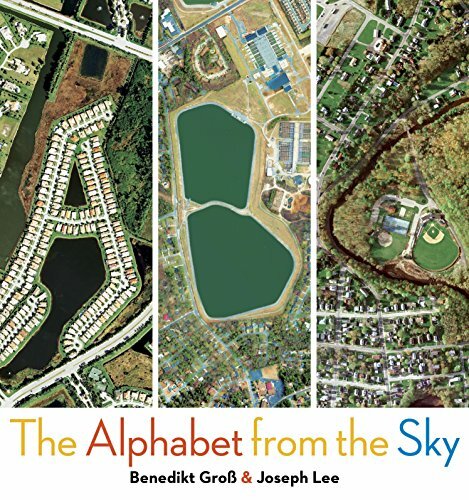 Geographer and designer duo Benedikt Gross and Joey Lee have taken the alphabet to new heights—literally! Using satellite imagery and computer technology, the pair has discovered "accidental letters" all over the world: in roads, rivers, buildings, lakes, and more. Take a journey around the Earth in 26 letters with this special book.